Taxation is an important aspect of business law. In addition to the general impact of business decisions on daily operations, there can be tax implications of such decisions for both the business and its owners. We anticipate federal, state, and local tax consequences as they relate to business formation, stock and asset sales, employee benefit offerings, basic ongoing operations, and business sale, succession, and other dispositions. 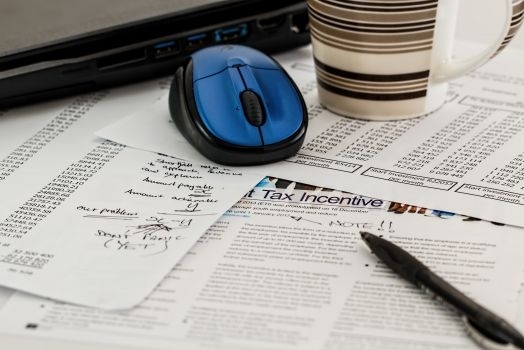 Though some of our taxation attorneys are also CPAs, we work closely with your accountants to lend legal perspective on business taxation issues.